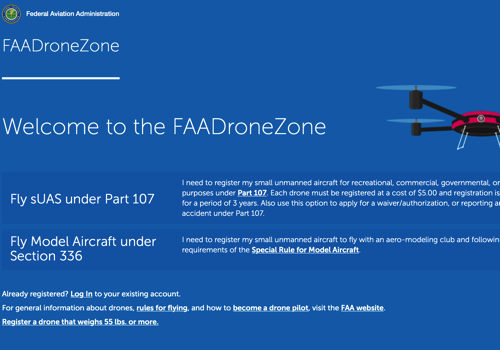 If you have not noticed before, the FAA has reworked their website and added the new FAA Drone Zone to simplify things for drone users in the US (and those looking to fly while visitng the US). 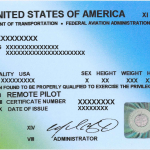 Whether you recently bought a drone or received one as a gift, you can create an account quickly and register (legally required again) your sUAS. 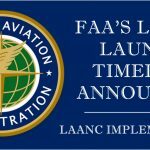 This account can then get you acess to filing for a waiver, such as the night waiver, which you can quickly follow its status until approval (or denial). 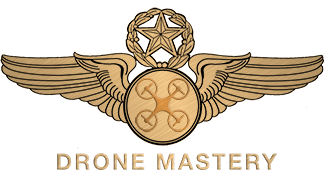 Unfortunately, it is not a 1-stop shop for all things drone related. 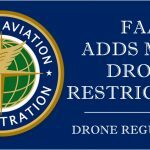 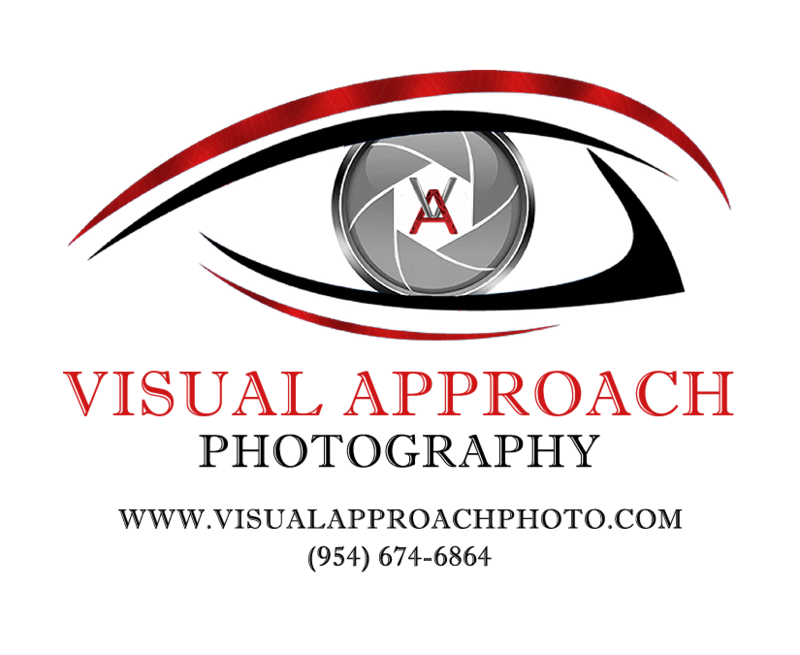 To find more information on regulations, requirements, and other drone related laws, you must click on links (which ar provided) and head to the other parts of the FAA website to get some much needed info to stay legal and safe.